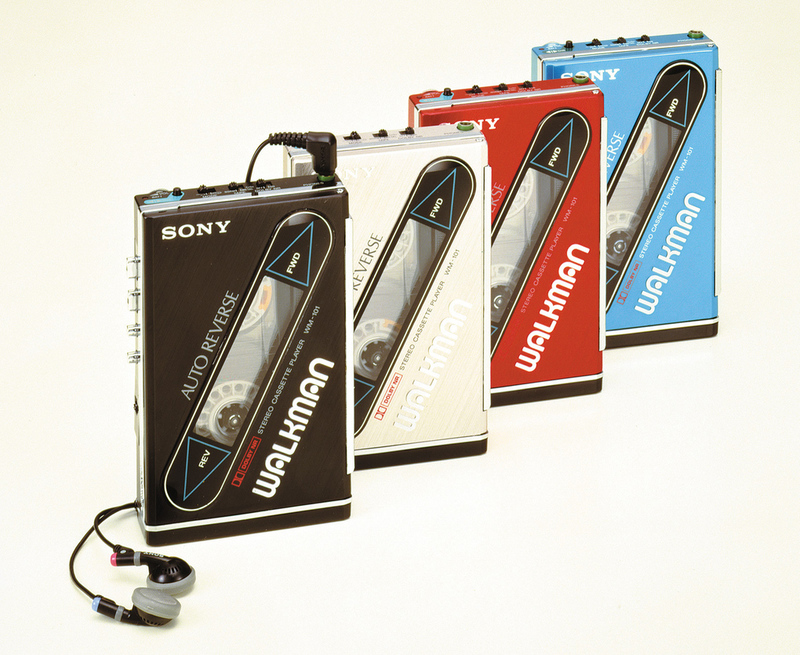 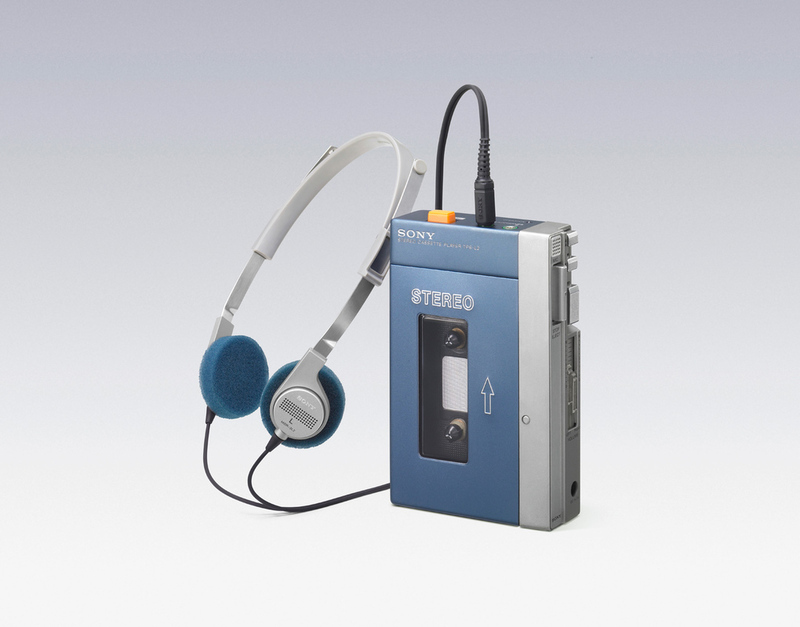 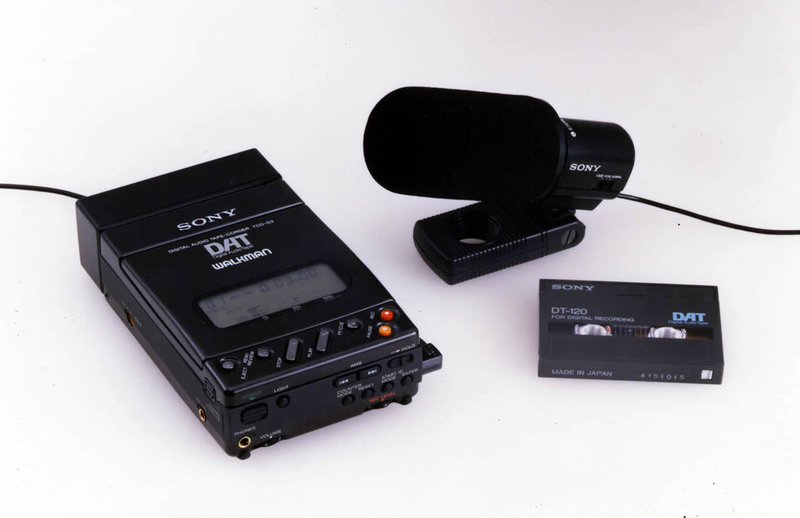 The Verge has a nice piece on the history of the Walkman, which is apparently now 35 years old. 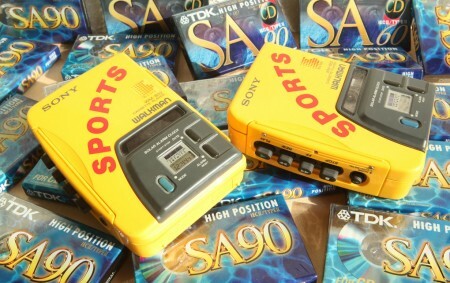 I think I became aware of what a Walkman was sometime right before the yellow “Sports” version came out. 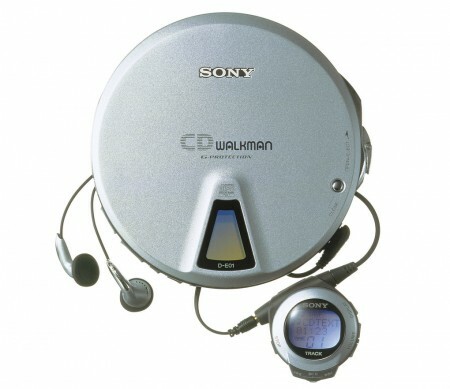 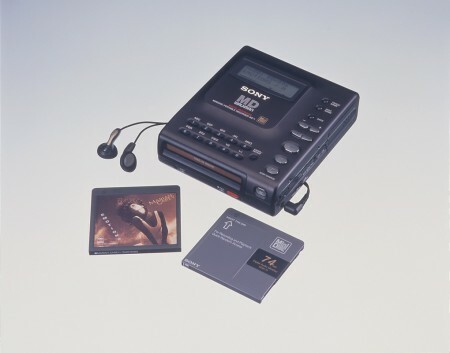 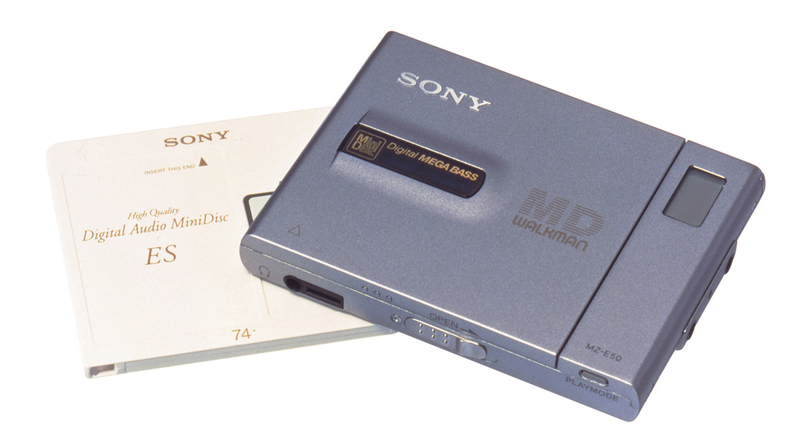 I never actually owned a real tape Walkman, but had a few of the Minidisc ones and of course some CD players.